Old fashion, snail mail, or good ol' pen to paper. 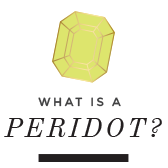 However you refer to it, it never looses the sentiment to the recipient. I love handwriten notes, and I love pretty stationary! So when I saw these lovely cards by Nico and Lala I had to add them to my collection of stationary. The girls were kind enough to send me a set of notecards and I cannot wait to use them. They are the perfect size to tuck in a gift bag, or even under a pillow for that special someone with a little love note! They would be a great stocking stuffer too! Are these not the cutest little zebras you have ever seen? Presenting the lovely Ladies better know as Nico and Lala! Have you heard of them? They have lovely cards, stationary, and even lucite trays!! 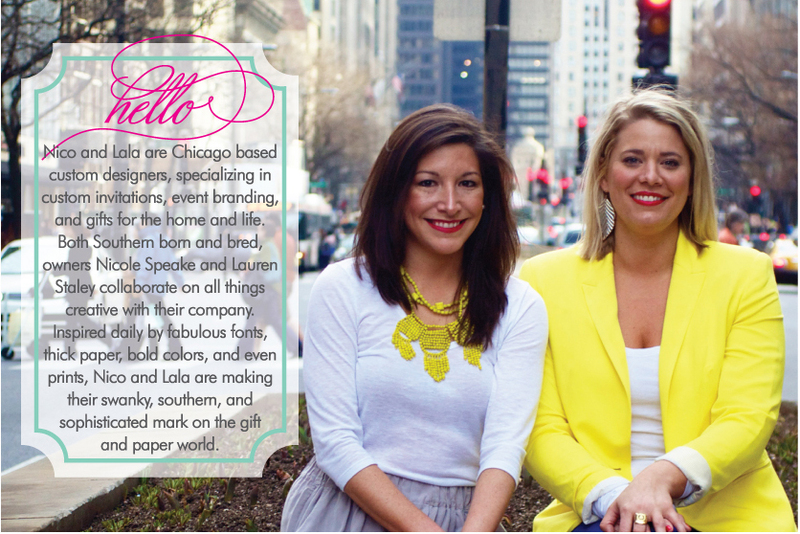 Based out of Chicago, these two friends launched a fun, colorful, and personalized line of paper goods and accessories! 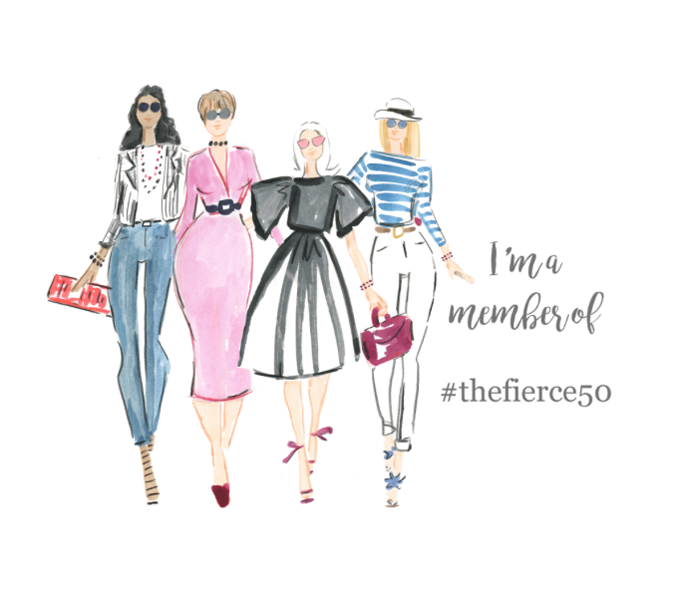 They have the cutest shop and so many fun styles, and prints. And if christmas cards are on your to do list, well they can help you with that as well! From weddings, to parties, and even branding, these ladies can assist you in making sure your event or occasion is down in style. So would you like to own your own set of personalized zebra note cards? All you need to do is enter below using rafflecopter and your in! The winner will get to choose from these three colors! Get excited! Love their smile notecard set! 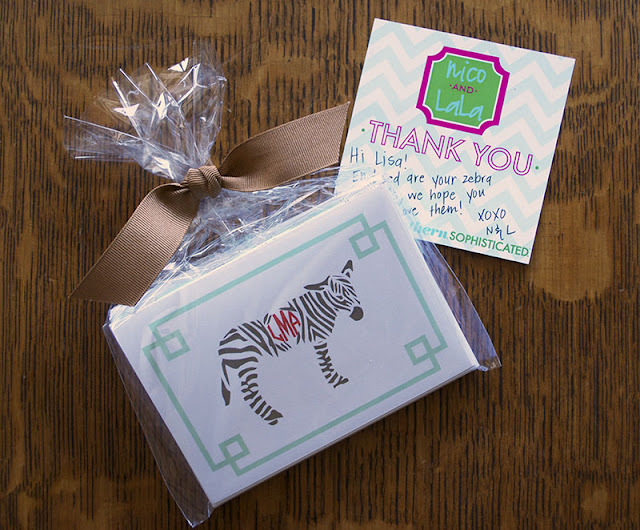 Lisa as you know I am into zebras right now and I adore the notecards in black, white, and red! Lovin the leopard print Ipad cover! Love the ikat print notecards. soooo hard to choose! 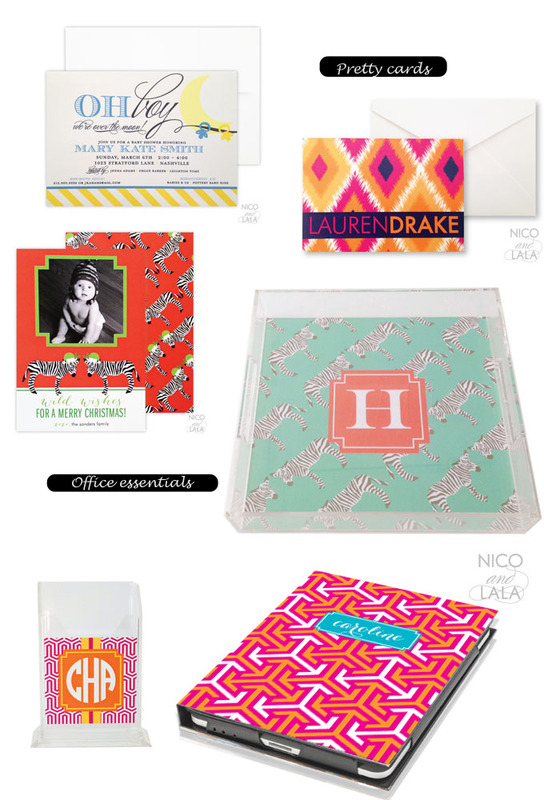 i think my faves are the ikat cards and the trays! I really like the Hello There stationary, it is nice to have cards to just drop someone a note. I love the chevron print note cards with name on the front.